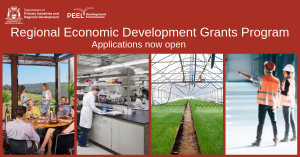 Click here for more information, application forms and guidelines. 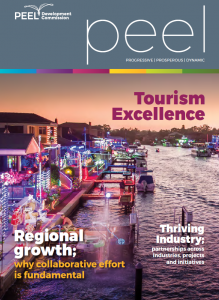 The continued rapid growth of the Peel region not only means that a clear vision..
Click here for the latest on Transform Peel. 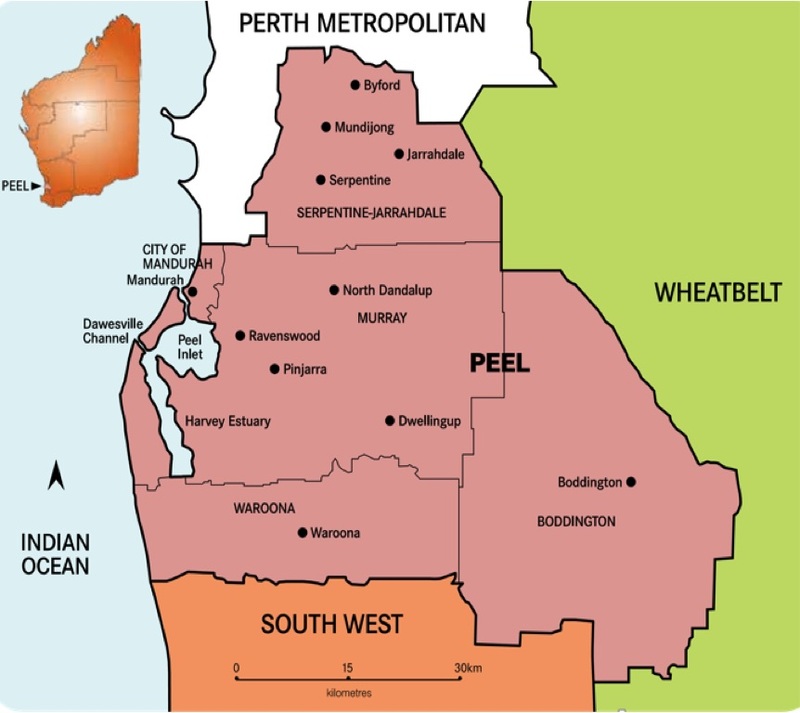 Western Australia’s Peel Region encompasses the five local government areas of Boddington, Murray, Serpentine-Jarrahdale, Waroona shires and the City of Mandurah. Located 75km south of Perth, it is Western Australia’s smallest region geographically, however Mandurah is the second fastest growing regional city in Australia. People are attracted to a region by the natural and built environment it offers. The natural environment is a strong drawcard for the Peel as it gives this region its distinctive, attractive character. It is also a critical component of the regional economy, particularly mainstream, experiential and environmental tourism. A careful blend of conservation and innovation will be vital to ensure the Peel’s natural assets are preserved for future generations and economic development will be geared to protecting both the natural and built environment.